Moler Barber College provides an accessible avenue to a gainful living career and fosters entrepreneurship. They offer a future of economic viability and self-sufficiency to our workforce. 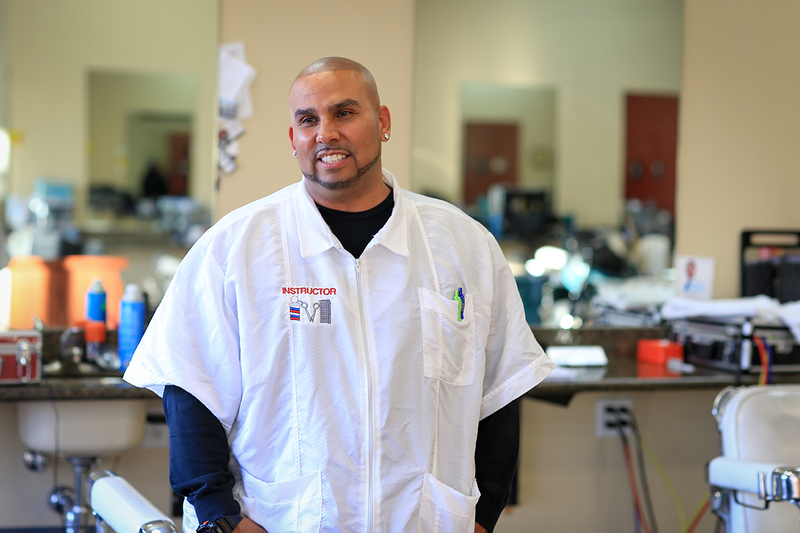 Moler Barber Colleges have been in operation for over a century. Mr. Moler purchased the National Barber College in 1910, renaming it Moler Barber College. 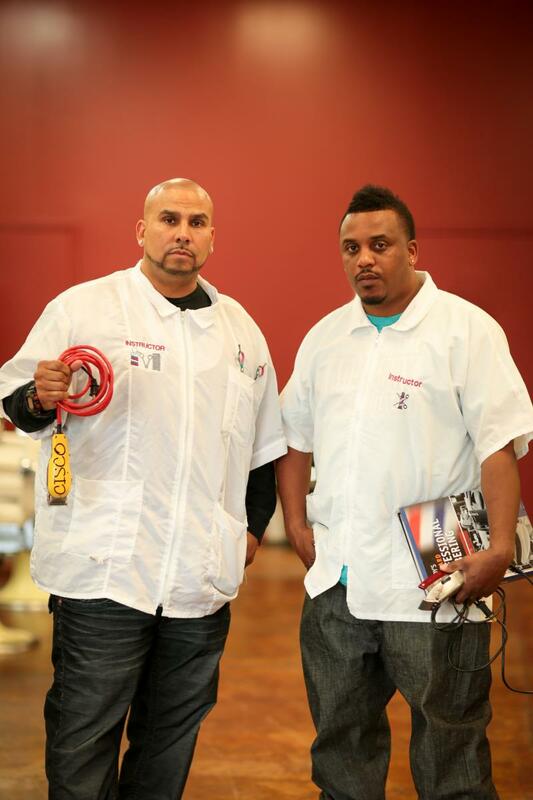 Moler Barber College of Oakland has been continuously operating since 1911, with their San Pablo branch opening in 2011. 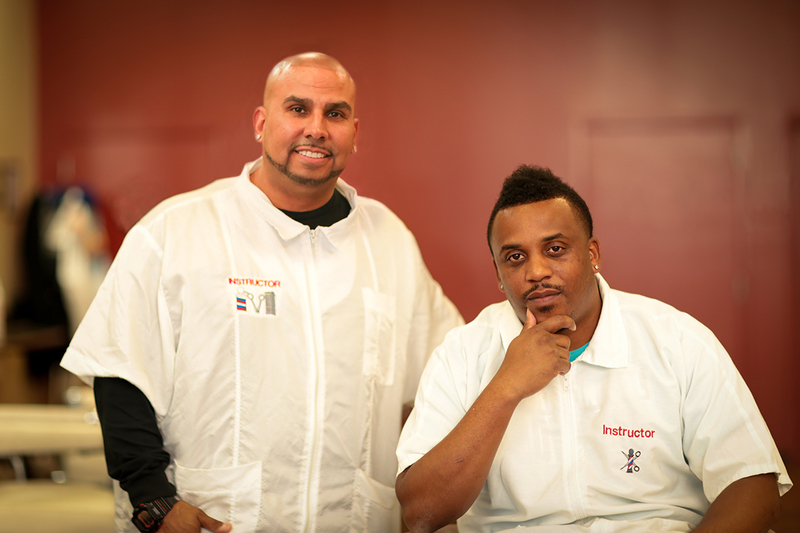 Moler Barber College's mission is to provide a public service by graduating self-sustaining students into their new careers as Barbers. The college's training system is step by step, and student progress is tailored to their individual learning ability. No two persons learn the same way, and therefore, it is necessary to give personal and individualized instruction. Moler Barber College aims to aid the student in learning responsibility, promptness, service, community interest, integrity and helps them gain the self-confidence they will need to begin new careers.